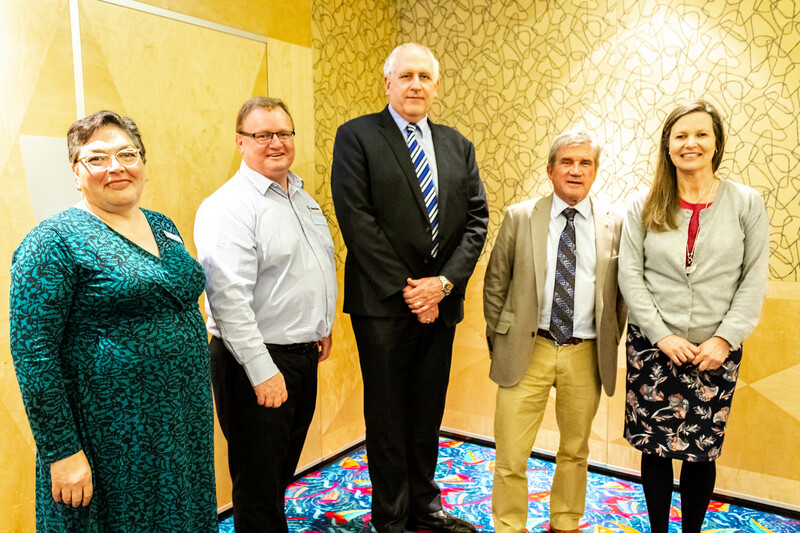 Employment opportunities, infrastructure funding and tourism were the hot topics discussed at the recent Regional Development Australia – Far South Coast (RDA FSC) Business Chamber Forum at the Batemans Bay Soldiers Club on the 19th September. The event held by RDA FSC Committee, were joined by ten South Coast business chambers, Commonwealth, State and Local government agencies – including representatives from Shoalhaven City Council, Eurobodalla Shire Council, Bega Valley Shire Council, AusIndustry and Workability, discussing topics including employing people with a disability, youth employment, tourism, funding and local development issues. 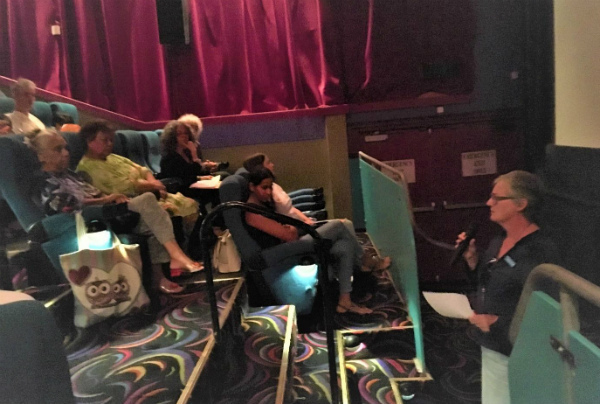 Guest Speakers included Megan Cleary, Deputy Director DPC Regional, Department of Premier & Cabinet, who provided details of the NSW Government’s $1.3m Regional Growth Fund which aims to support growing regional centres, activate local economies and improve services. “Our goal is to have our clients to be happy, content and set to succeed,” Debra said. 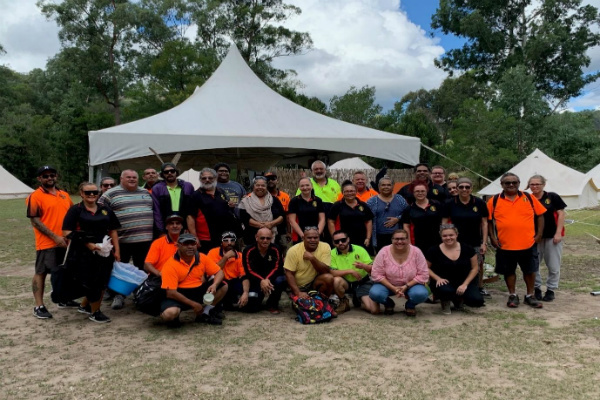 RDA FSC discussed funding opportunities through the recently announced Regional Employment Trials Program and updated Forum attendees on the success of the recent South Coast Youth Leadership Forum. It was encouraging to see so many business chambers in the one room, working together to tackle the region’s biggest challenges.